The Cheapskate’s Way to Unique Applique. You may have noticed that patterns are expensive. They are also not always what you would choose. For instance, suppose that your child likes a particular character from literature or TV. 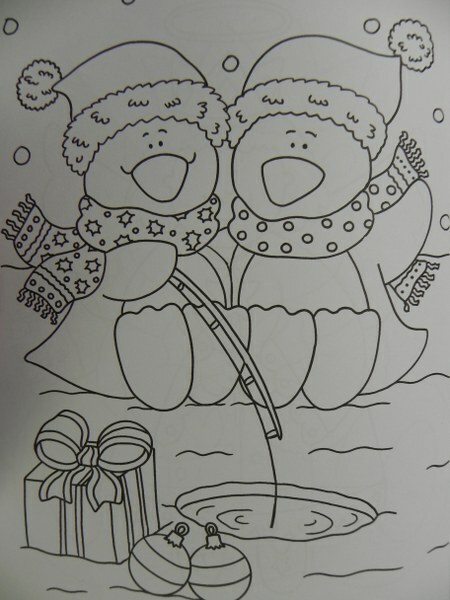 You may not be able to get a pattern for an applique of same but you can probably find a colouring book. How obvious is that and how many people never think of it? I never have used this method but I’m considering it. 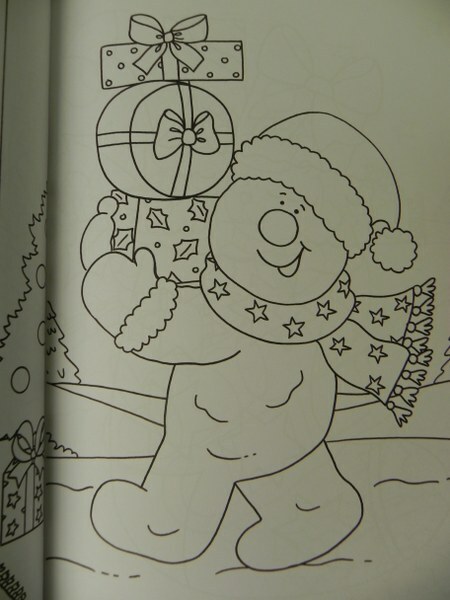 The other day I was browsing in a local shop that sells a lot of end-of-line and remaindered stock and I found a colouring book featuring snowmen. 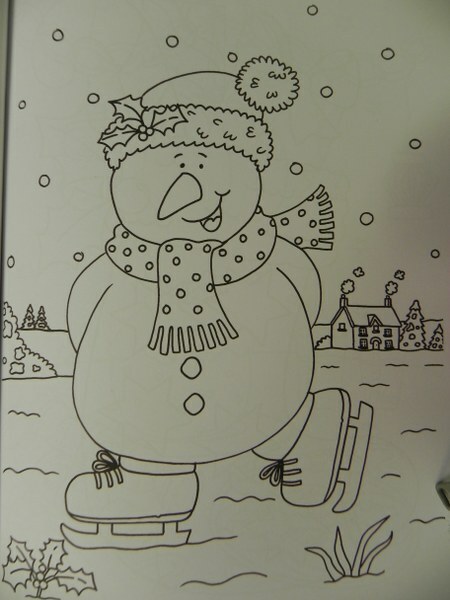 It is a bit late for this year but I will be making at least a snowman themed wall hanging next year. In theory I could do it now but I have a queue of UFOs and refuse to allow a new project until at least some are finished. 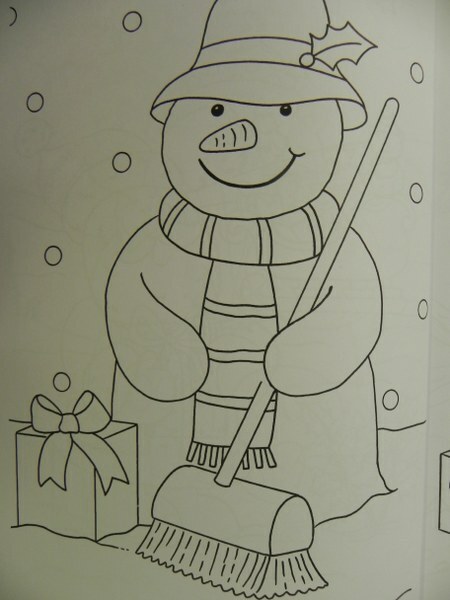 This book is ‘Colour with Frosty’ from www.holland-publishing.co.uk . This particular book is no longer on the site (probably why it was reduced) but there are lots more. The best place for cheap books is one of the remainder shops like The Works. If you want a closer look than the internet affords they have a store finder from your post code and you can go along and grab an armful. 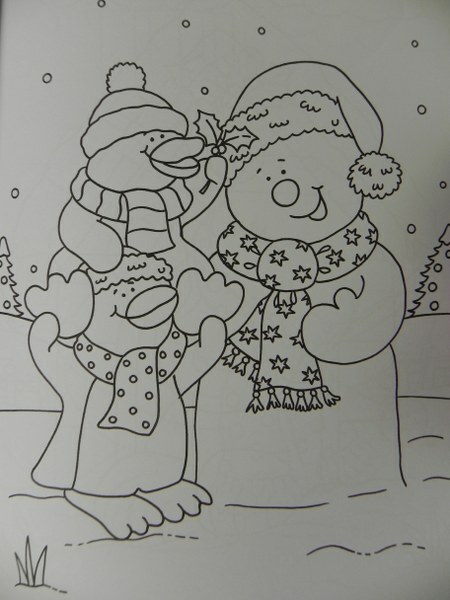 There were lots of other animals; bears and penguins for instance but these are the ones I have chosen on the snowman theme. 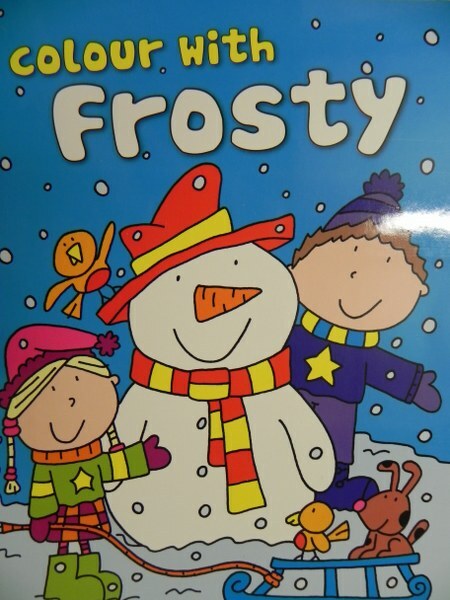 The Book – I am not sure it is the actual Frosty the Snowman but that’s what it says on the tin so I’ll go with it. Unless you are a McKenna Ryan fan choose pictures with large pieces and no fiddly bits. Having said that, if you see something you really like and it has lots of fiddly bits, have a go. I use the satin stitch method of attaching my appliques and I have not yet found anything too difficult, small or fiddly to deal with (even McKenna Ryan). In fact she has a beautiful new quilt with snowmen too. Have a look. If you like kits her fabrics are lovely. 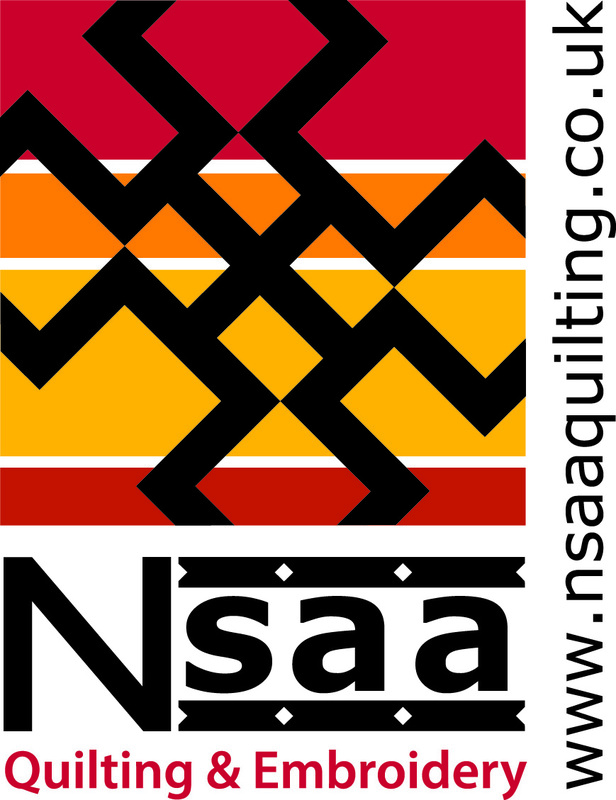 If you need instructions on applique have a look at the ‘Tips and Tricks’ page on the heading at the top of this page. There are several applique projects with the basic how tos. One note of caution. The books are someone’s copyright. If you use them for yourself I cannot see there would be a problem, although I am no expert. 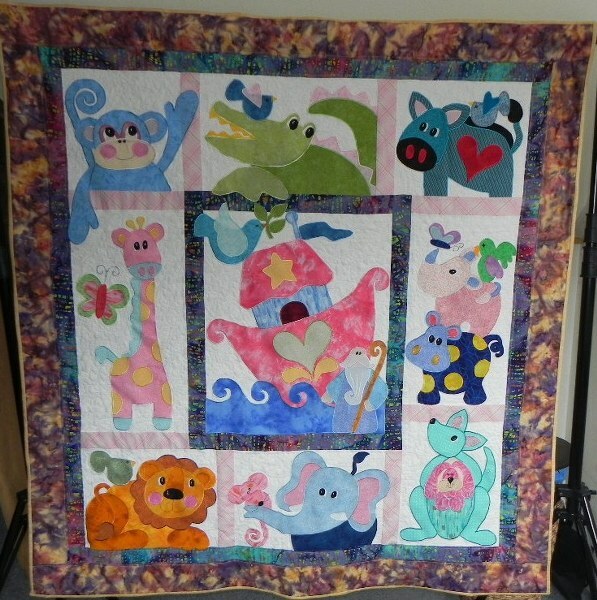 If you try to sell the resulting quilt, in theory you could get into copyright problems so best not to do it. 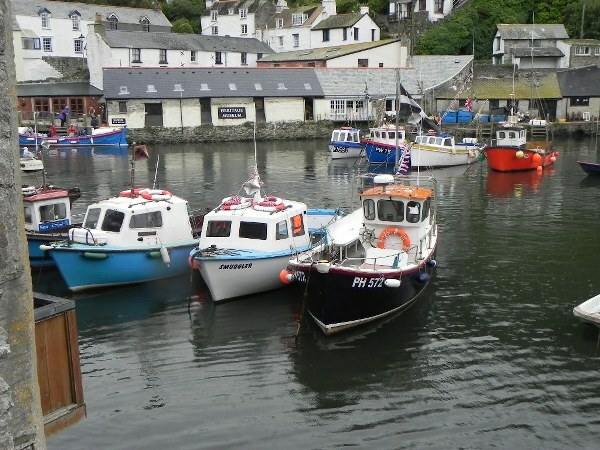 I live in a pretty little place called Polperro situated in Cornwall. Every Year a music festival is held there and in order to be able to afford an impressive fortnight of music with equally impressive musicians, the village needs to raise money. This year there will be an auction held at the British Legion with presenter Richard Madeley as Auctioneer. 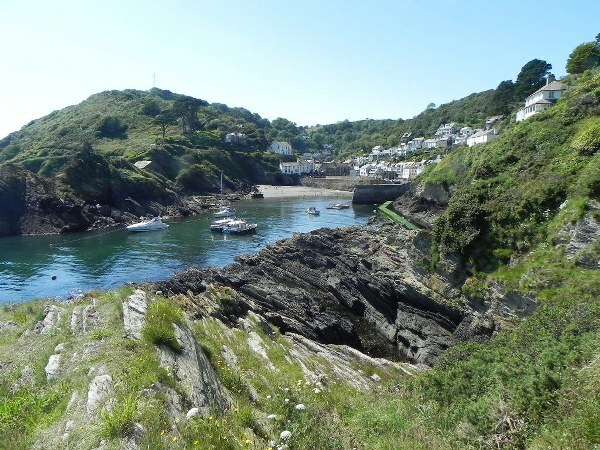 He is donating a lunch at the Talland Bay Hotel for three people. 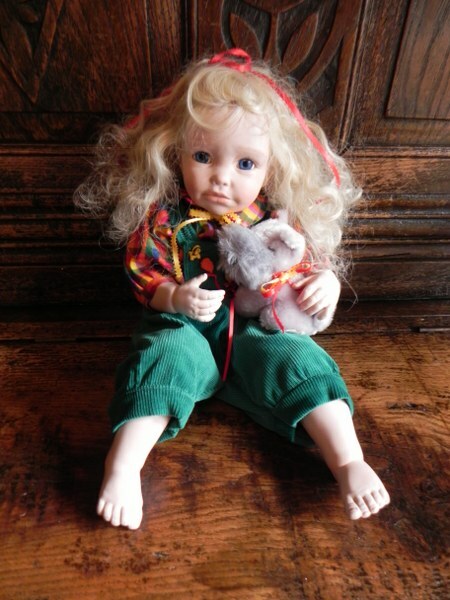 I am giving one of my handmade dolls. and one of my Kookaburra Cottage Quilts. There will be lots of other goodies too. 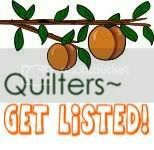 So whether you are a fan of Richard Madeley, want a quilt or doll you cannot get anywhere else or just fancy a trip to a beautiful place, come along. 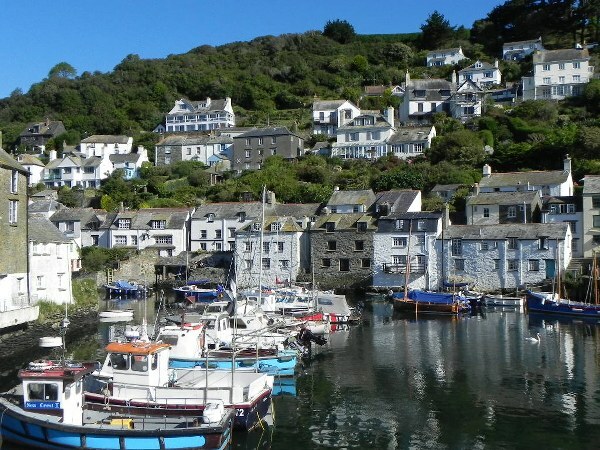 November 30th at 8:30pm at the British Legion in Landaviddy Lane Polperro. Park in the car park and take a short walk down into the village as there is no parking in the village. Don’t forget parking is free for the evening. Put it in your diary and see you there.